With the advent of GDPR, the responsible person (CSOs) begins slowly to engage beyond DLP as well as IRM systems as a further building block allowing a higher level of control over management, movement and document security in an organization. 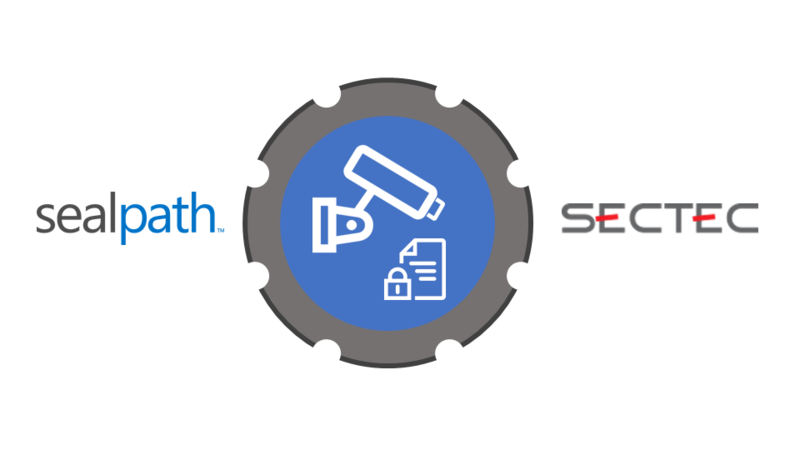 That’s why SecTec decided to implement a solution from Sealpath in its portfolio. A solution unique in the market focused in IRM Solutions. 2. Difference between DLP and IRM / Integration with DLPs.